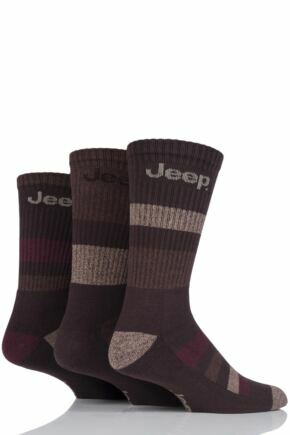 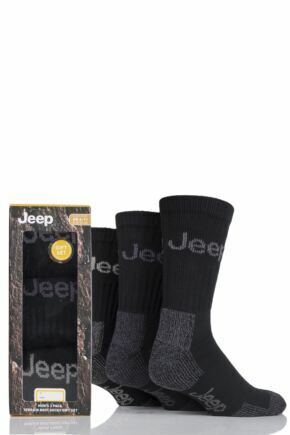 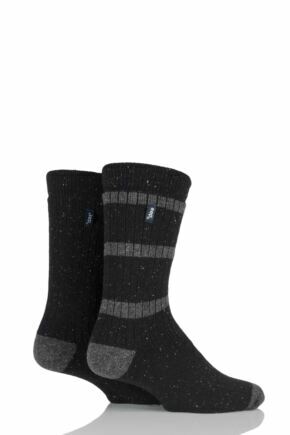 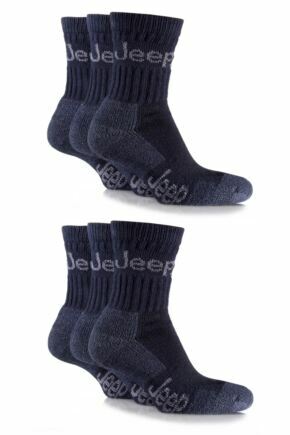 Jeep = outdoors, so if you're looking for socks that are thick, heavy and comfortable, then these men's Jeep socks are for you. 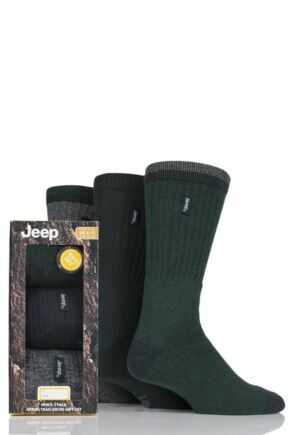 The range is designed for the active man who likes to spend his time in rugged terrain – with specialist socks available for hiking, walking and skiing. 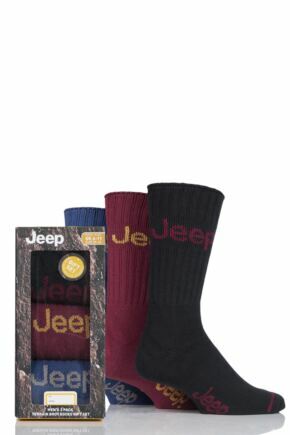 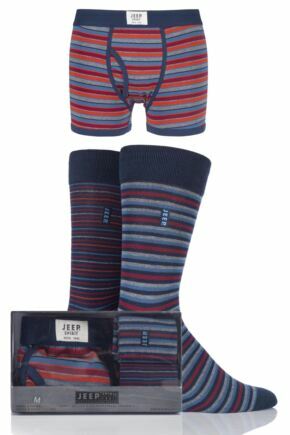 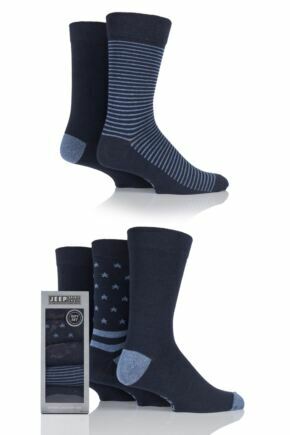 A selection of men's Jeep socks is also available in gift boxes, making them a great present for that active man in your life.